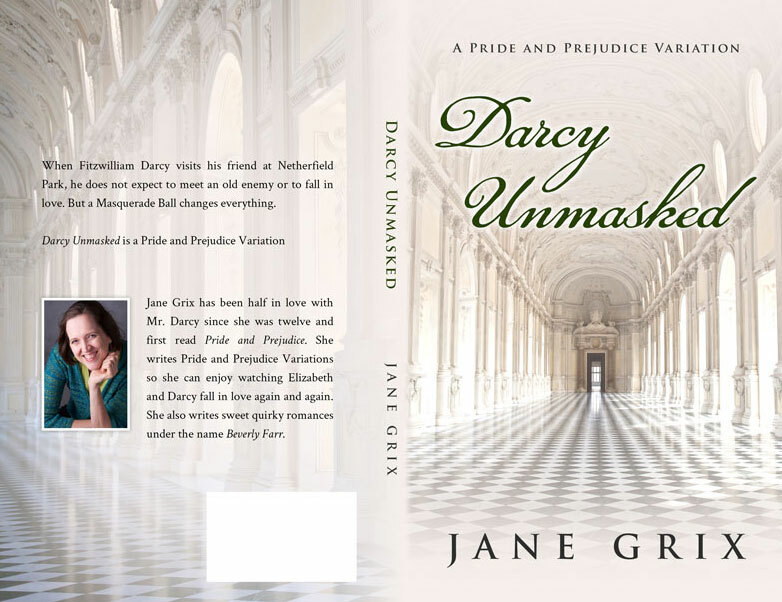 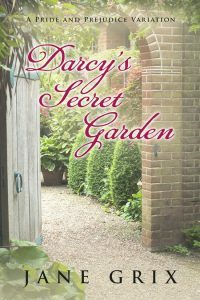 Beetiful designed the book cover to Darcy Unmasked: A Pride and Prejudice Variation Short Story by Jane Grix. 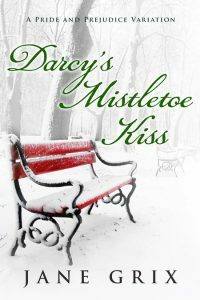 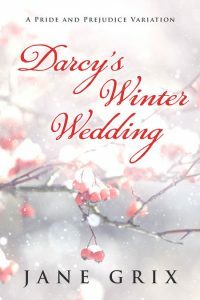 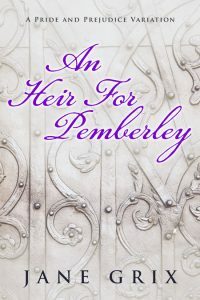 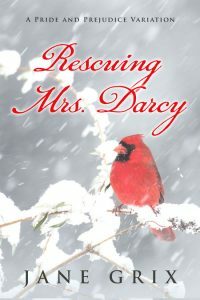 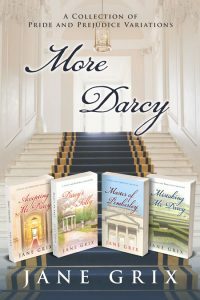 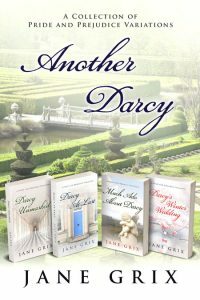 Beetiful designed the book cover to all of the Pride and Prejudice Variation stories: Darcy Unmasked, Darcy At Last, Much Ado About Darcy, Master of Pemberley, Bewitching Mr. Darcy and Darcy’s Winter Wedding. 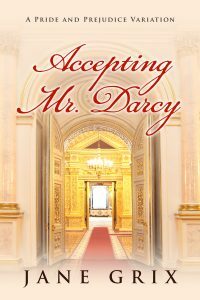 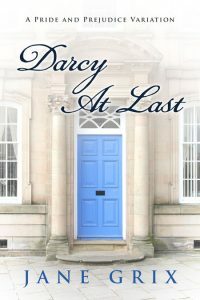 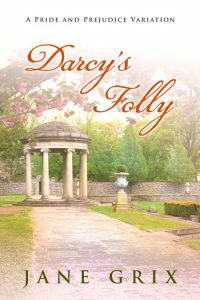 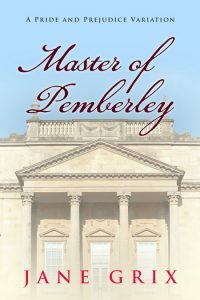 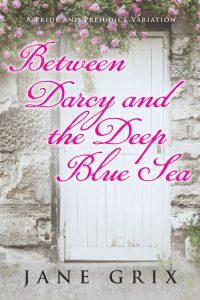 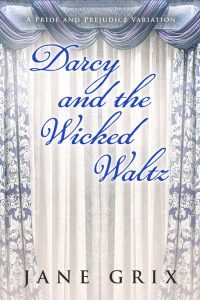 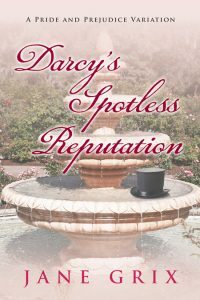 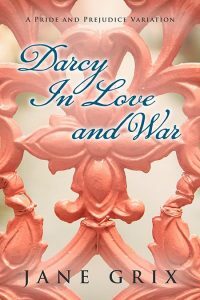 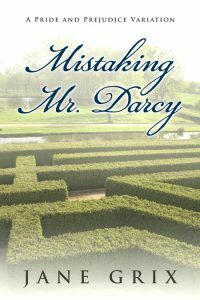 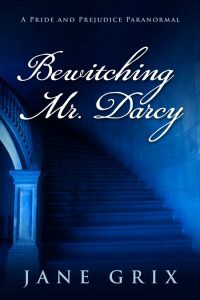 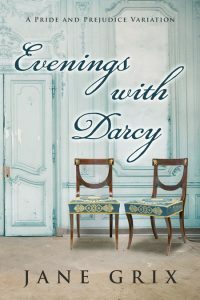 When Fitzwilliam Darcy visits his friend at Netherfield Park, he does not expect to meet an old enemy or to fall in love. 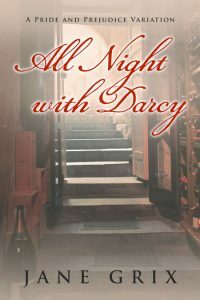 But a Masquerade Ball changes everything. 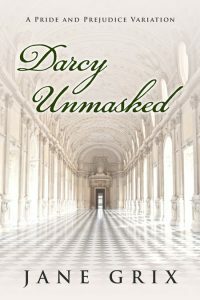 Darcy Unmasked is a Pride and Prejudice Variation. 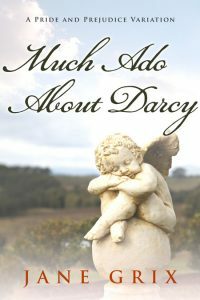 It is approximately 38,000 words, which is a long novella or short novel. 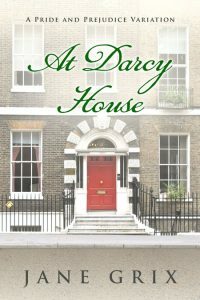 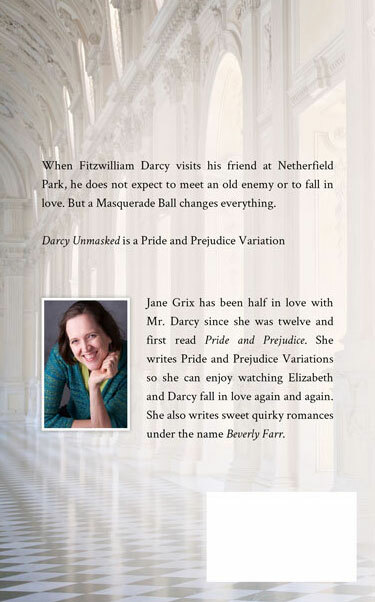 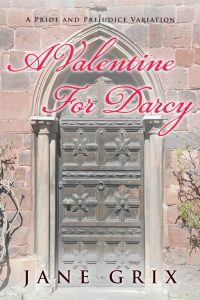 Get Darcy Unmasked: A Pride and Prejudice Variation by Jane Grix today!